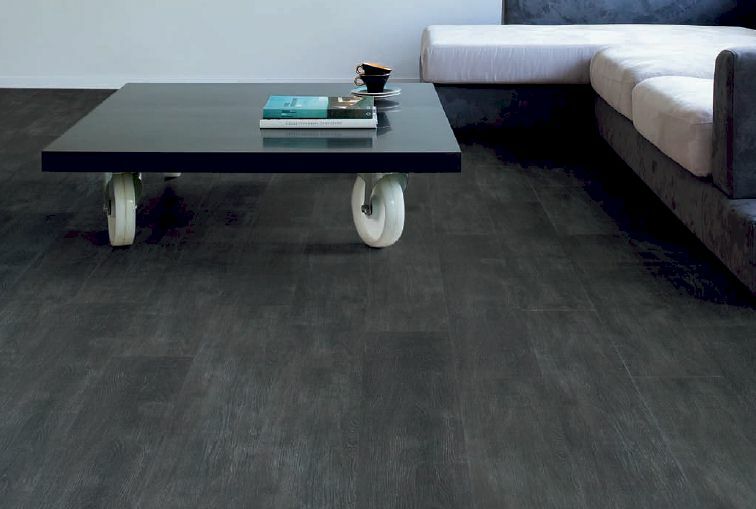 ‘Dark grey oak’ is the right Viligno floor for those who like sleek architecture and modern furniture design. With its dark colour it fits perfectly in a minimalistic room and it emphasises the furniture and accessories. For this Viligno floor minimalistic does not mean cold, as its real wood feel and grain structure bring a warm touch to the home. In big living spaces ‘Dark grey oak’ serves as an eye catcher as well as the perfect backdrop to your carefully selected designer furniture and unique decorative pieces. VL1DGO-1244 DARK GREY OAK Dark grey oak is the right Viligno floor for those who like sleek architecture and modern furniture design. With its dark colour it fits perfectly in a minimalistic room and it emphasises the furniture and accessories. For this Viligno floor minimalistic does not mean ..